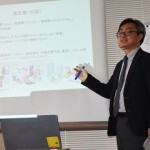 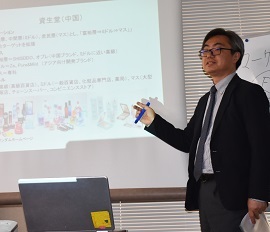 We invited professors from Senshu University and a special lecture was held by them. 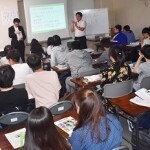 Our students experienced an actual lesson in university and also got to know the details of the entrance examination. 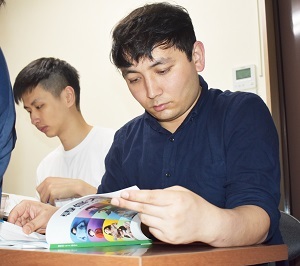 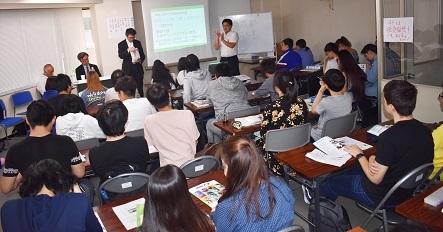 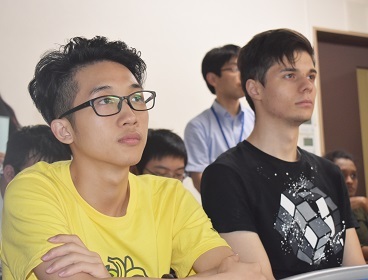 Now, students have got a clear idea about going to university.It was a very valuable opportunity for our students to take their decision on their desired university more seriously from now on.Students at Meros, do your best for EJU and JLPT!